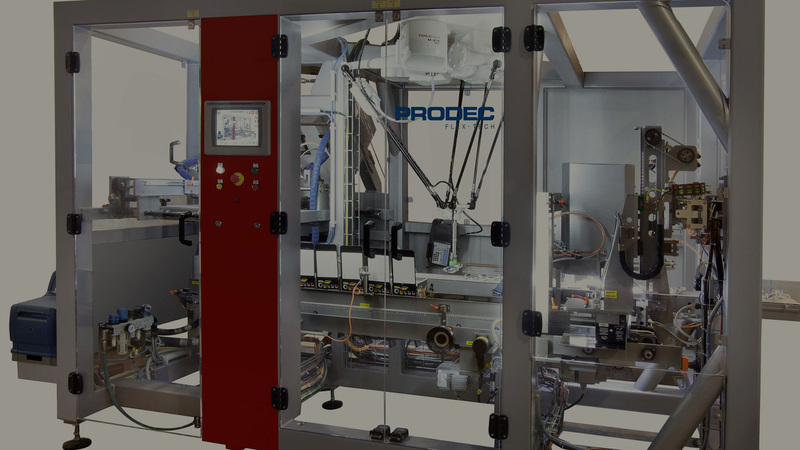 PRODEC invests in R+D to develop the best casepacking and paletising techniques. 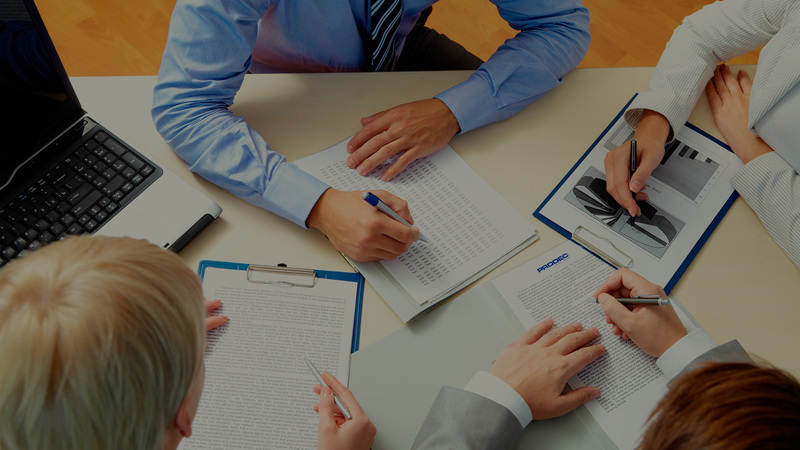 PRODEC has an experienced team capable of offering the best customized service. 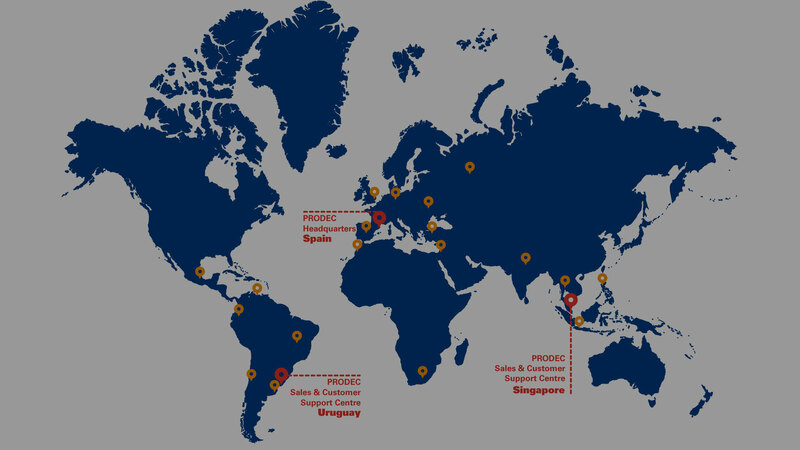 PRODEC provides a wide network of specialised sales agents and techniciens to offer the best service. Based in the Barcelona Metropolitan Area, our philosophy has always led us to design and install state-of-the-art equipments, in parthnership with our customers, offering outstanding after-sales service worldwide. Maximum flexibility in the adjustment and design of custom projects. PRODEC specific applications designed for flexible packaging. Flexible containers are characterized by their difficulty in being piled up over each other due to their lack of stiffness. 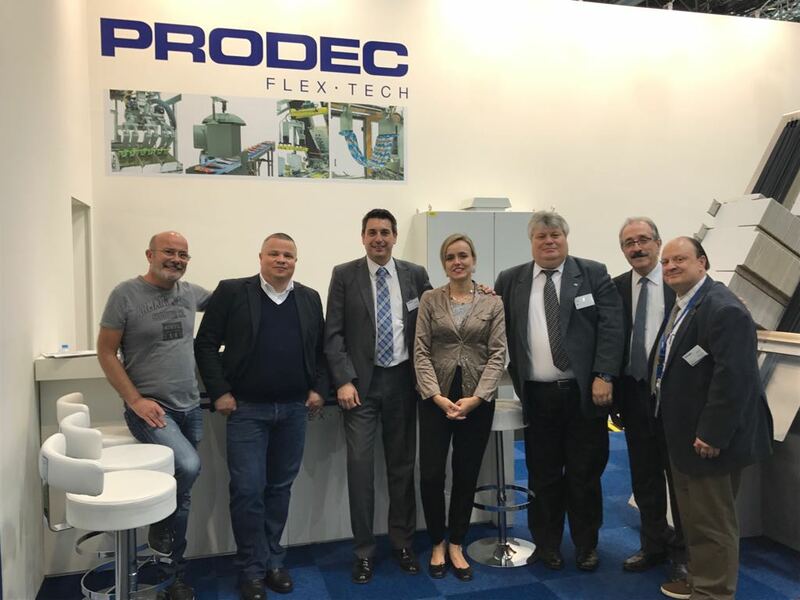 However, there is no significant problem for them to be automatically packed through different applications designed for PRODEC, adapting to the multiple requirements requested by its customers. 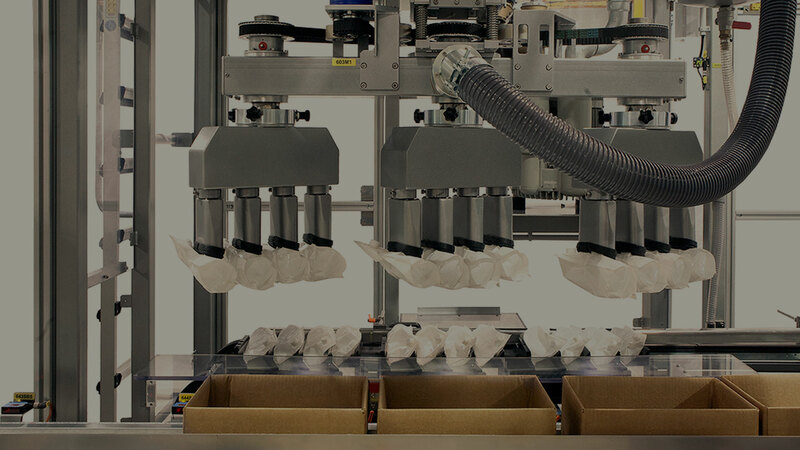 Currently, PRODEC bases its strategy on innovative flexible packaging systems with a high degree of efficiency and versatility, offering a personalized service to each of its customers. PRODEC has established itself as a specialist in end of line equipment in various areas of activity, providing customized solutions and equipment to meet each of the various sectoral demands. 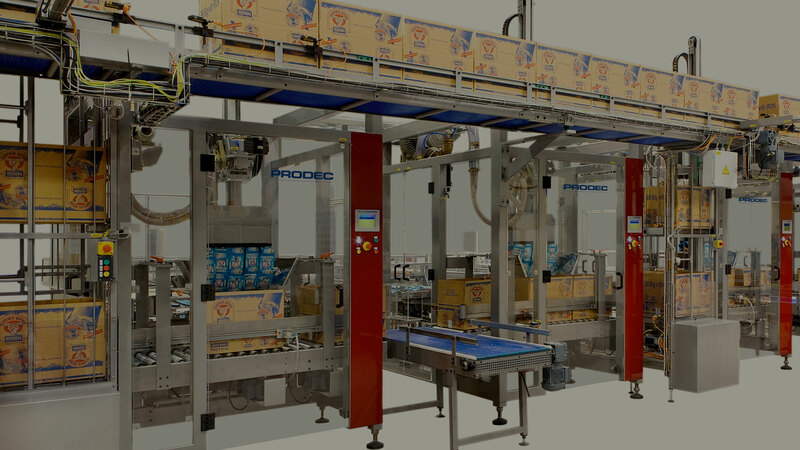 Our product range includes a wide variety of secondary packaging equipment, such as top loading casepackers, side loading, bottom loading and robotic casepackers for RSC and wraparound case, robotic or cartesian palletisers, top and side loading cartoners, as well as complete end-of-line solutions and turn-key projects.